Stay tuned to this page as, over time, she will create a portfolio of helpful articles for readers about cruise line onboard programs and shoreside activities that appeal to those 55 years of age and older. She also will cover single senior travel, cruising for mature couples and multi-generational/grandparent cruising. 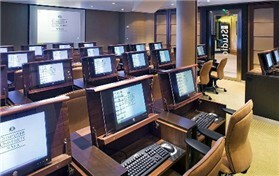 Surf the Web or Learn a New Computer Skill at Sea! Remember when bingo was the ultimate shipboard activity for seniors? Not today, though, as active mature travelers are just as likely to be emailing vacation photos to family and friends from the ship's Internet Cafe or taking a computer class. Come along as Marcia Levin, our senior contributing editor - senior travel and cruises, takes a look at a sampling of "cyberspace" activity options onboard cruise ships sailing from southern U.S. ports. Marcia Levin, our senior contributing editor for senior cruises and travel, recently boarded Holland America's Noordam at Port Everglades to learn about the line's new Culinary Council. Five renowned chefs -- each a celebrity in his own right -- will provide savory recipes that guests may enjoy on Holland America's ships. 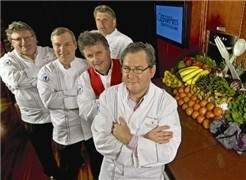 So come along to see what's cooking at Holland America? 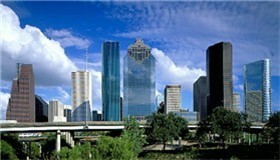 As the fourth largest U.S. city, Houston, TX brims with family-friendly diversions. It's just a short jaunt from the cruise port of Galveston. 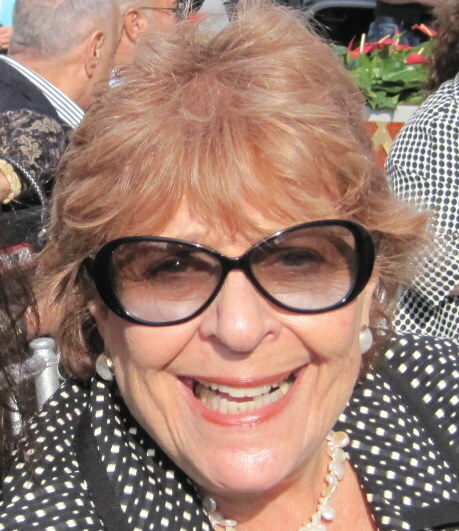 Marcia Levin, senior contributing editor-senior travel, is a frequent visitor on outings 'round town with her family. To view NASA spacesuits, hobnob with critters or splash in a waterpark, consider a post-cruise stay in Houston or Galveston.